One of my favorite things to write about is running. 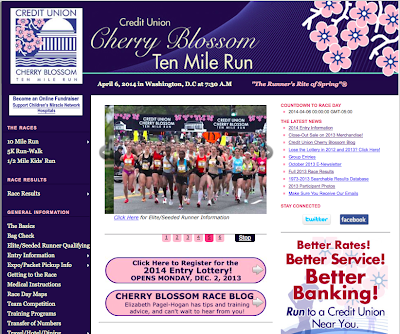 And one of my favorite races to run is the Credit Union Cherry Blossom Ten Mile Run. 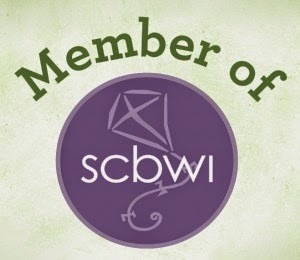 So imagine how I excited I am to be one of the blog editors for the first ever Cherry Blossom Race Blog! Look at that second little pink button and you can see my name! Woo! Even though I'm still limited in my running, I'm at least back out on the roads. The weather in Pittsburgh has been a bit balmy for November, hanging out the upper 50's in fact - the exact same temperature that we had at the start of last year's race. It feels perfect. Writers are often told to write what they know, so I do write a lot about running. I have a fun little novella in progress about a young woman runner who gets fed up with bad luck and takes a running vacation in Ireland to look for some good luck. I wrote a cheesy little runner-scary story that you can read here. And you know this blog is full of posts about running. Running helps me think things through and write better. I remember way back writing papers for grad school often meant going on a long run to really think my main argument through. And way, way back in undergrad I'd tell stories during long runs to entertain my college teammates...stories about giant spiders waiting down a dark trail and demonic school buses hunting us down on the roads. I am really looking forward to building relationships with the other runners who love to write and other writers who love to run during the months leading up to this race. 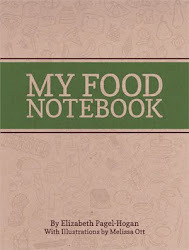 Make sure you stop by and read the blog...and then go for a run!